Our Flavor Bundle is a collection of our six newest flavored cartridges. This is the perfect opportunity to try out each of our new flavors and see which one makes your taste buds go nuts! 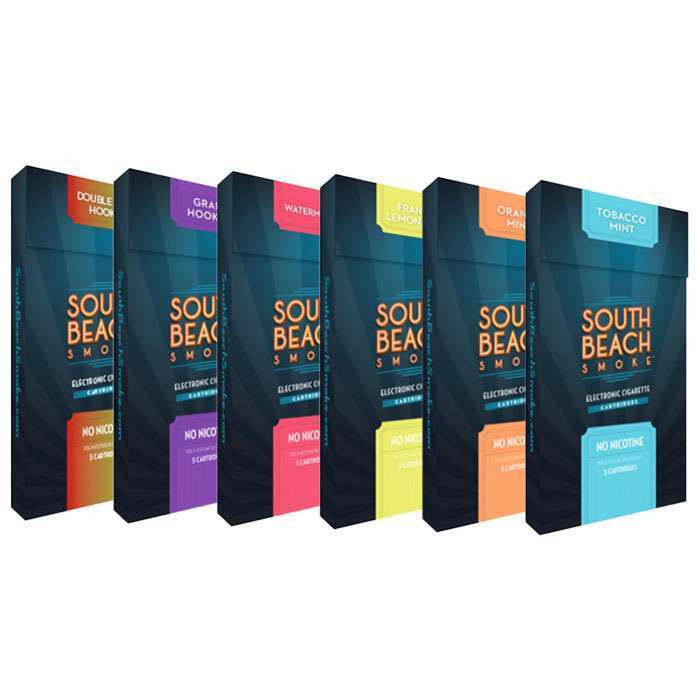 Keep it simple or take your smoking to an exotic place with a 5-pack of each of the following flavors: Double Apple Hookah, Grape Hookah, Frank’s Lemon Lime, Orange Mint, Tobacco Mint and Watermelon. If you can’t decide on one flavor or want them all, this is a great way to experience each great tasting flavor that has just been released.